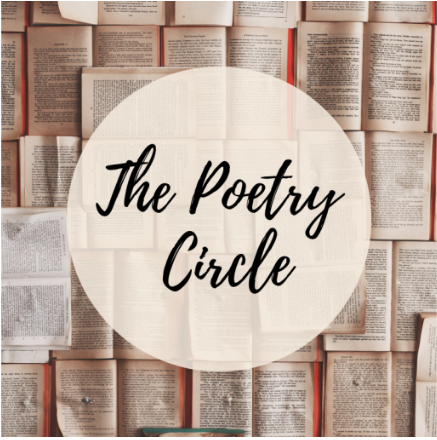 The Poetry Circle invites all poetry enthusiasts to a warm and welcoming environment that fosters the creative exchange of poetry among poets of all writing levels. Activities include reading and discussing works by the great poets, as well as the sharing and appreciating of original poems. Come enjoy the works of others and grow as a poet. This is a free drop-in program open to all. The group will meet every two weeks on Monday evenings.